2. 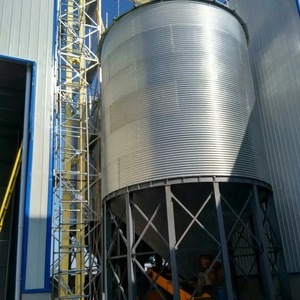 How can i control the grain inside the Storage silo stayed a good condition 9 we equip the Temperature control system, Circulation Fumigation system , Aeration system . 4. 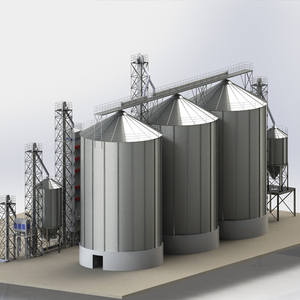 Can I use aeration to dry grain in storage9 Aeration that provides more than 15 litres of air per second, per tonne of grain can be used to reduce grain moisture content by a few percent. The risk of using less air (smaller fans) is that moisture will be pushed partway up through the grain but not all the way out the top of the silo. 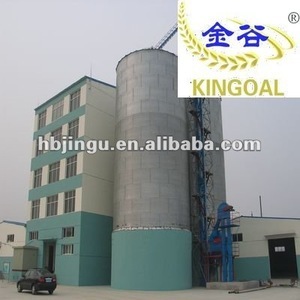 14 YRS Hangzhou Xinguang Plastic Co., Ltd.
Ltd is a professinal manufacturer speacialized in various assembly material storage tanks, like steel silo bag, cement silo, powder silo, concrete silo, lime silo, asphalt silo, farm silos for sale, grain silo, wheat silo, soybean silo, corn storage silo, maize silo, etc. our products are applicable to building materials, chemical industry, energy, environmental protection, food and other industries. 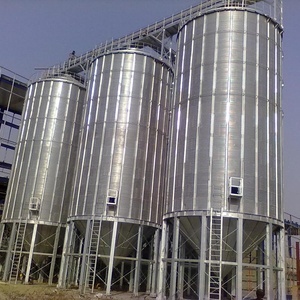 O ur factory maily produces bolted type cement silo of 50-2000 ton, also can manufacture silos of special specification required by customers. (1) The wall plate Our steel is hot galvanized, which makes it durable and weather resistant. (2) Column The column, made by the Z-bar, is used to reinforce the silo body. 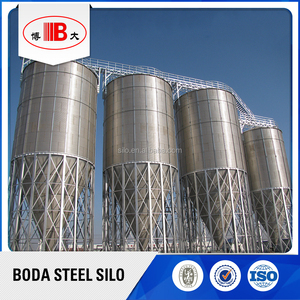 (3) Manhole and Roof Ladders There are inspection door and ladders inside and outside the silo body. 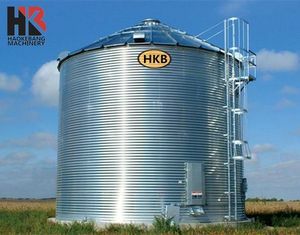 Alibaba.com offers 246 200 grain silos products. About 55% of these are silos, 11% are conveyors, and 1% are animal feeders. 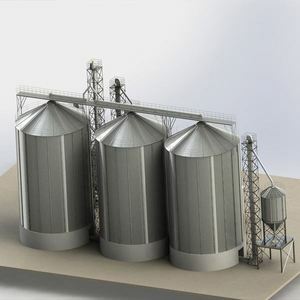 There are 246 200 grain silos suppliers, mainly located in Asia. 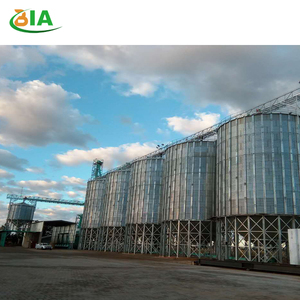 The top supplying country is China (Mainland), which supply 100% of 200 grain silos respectively. 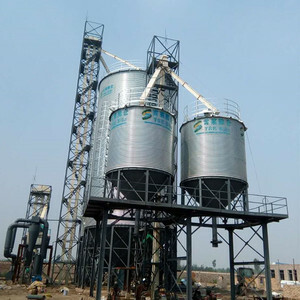 00 grain silos products are most popular in Domestic Market, Africa, and Southeast Asia. You can ensure product safety by selecting from certified suppliers, including 246 with Other, 99 with ISO9001, and 16 with OHSAS18001 certification.